It all started with an airport kiosk. I recently experienced some serious travel hiccups which left me no choice but to eat airport food for almost 24 hours. One of my meals consisted of Honey-Dijon potato chips. They were delicious! All I could think the whole time, though, was that I wish I was back home (obviously) and able to cook up something more fabulous than some Honey-Dijon chips. Then it dawned on me! 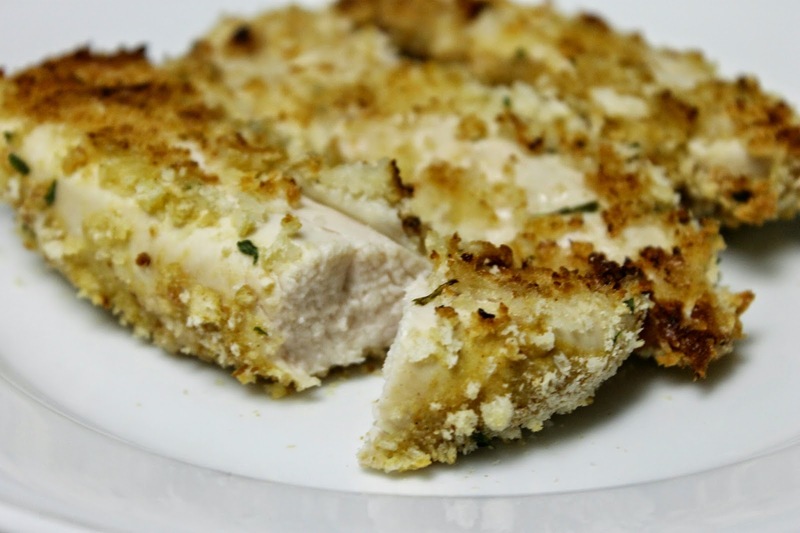 Honey-Dijon crusted chicken would be SO yummy. It is a similar concept, yes, but so much more appetizing and nutritious than my top-notch airport meal J. Long story – short … I could not wait to get home. The first time I made this for my boyfriend, his first thought was “please tell me you are adding this to Mary in the Kitchen!” I knew it was going to be a hit. I hope you all enjoy it as much as we do. Preheat your oven to 425 degrees Fahrenheit. 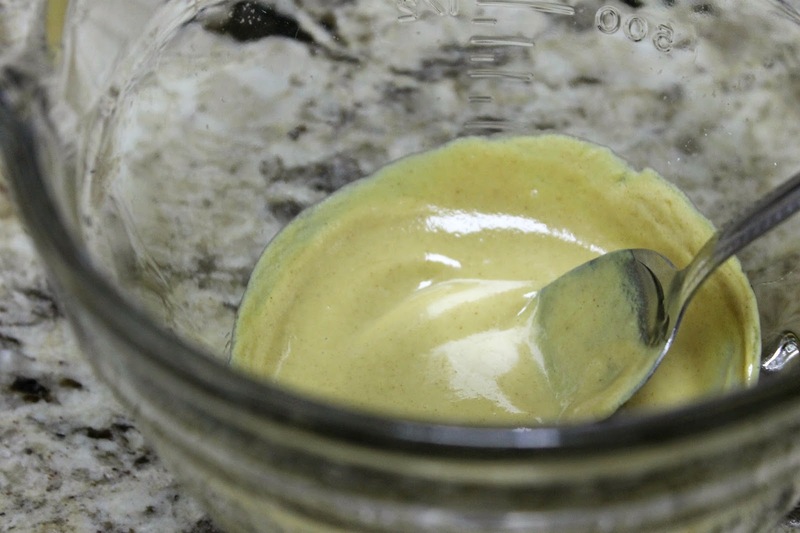 While it is preheating, combine the Dijon and honey in a small bowl then set aside for later. Season the chicken breast tenderloins with salt and pepper. Brush the tenderloins with the Dijon and honey mixture. Place in a covered dish or plastic bag to marinate for a couple of hours. NOTE: I have made this recipe when I did not have time for it to marinate and it still turned out great! So don’t sweat if you don’t have the time for the marinade part. 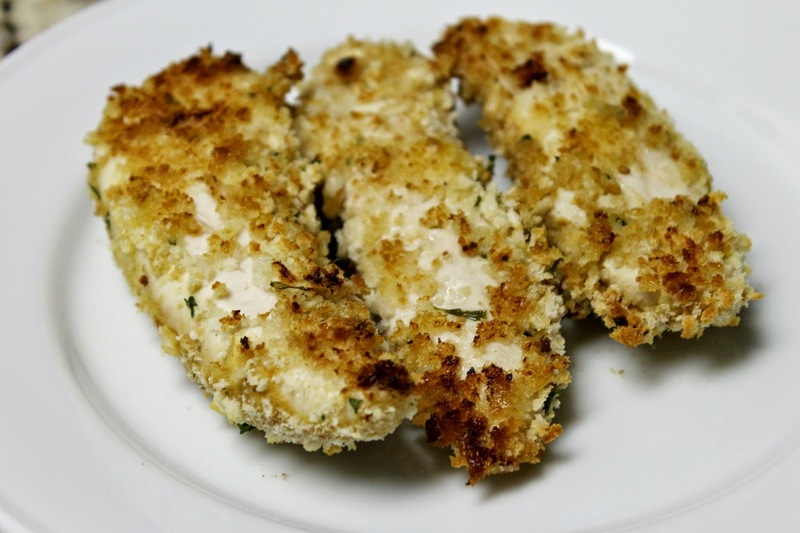 Mix your two types of bread crumbs together on a plate. 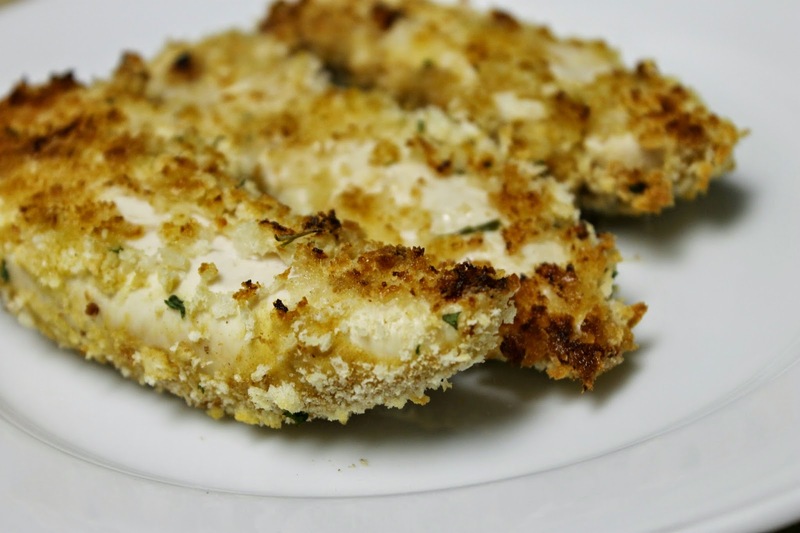 Coat your chicken with the bread crumbs one by one. 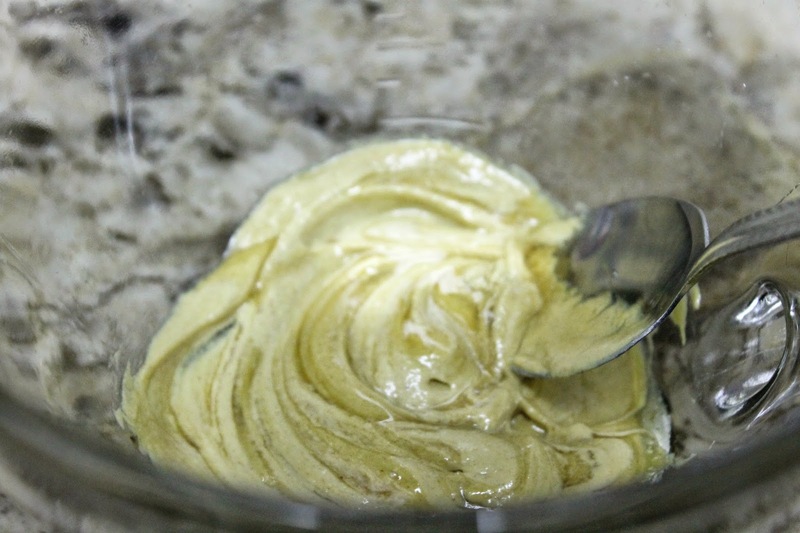 Once all of your pieces are coated; line a baking sheet with foil or cooking spray/oil. Place your chicken pieces on the pan and lightly coat with oil on top – they are ready for baking! Bake for 15-20 minutes until lightly browned. The baking time depends on the thickness of your chicken pieces. 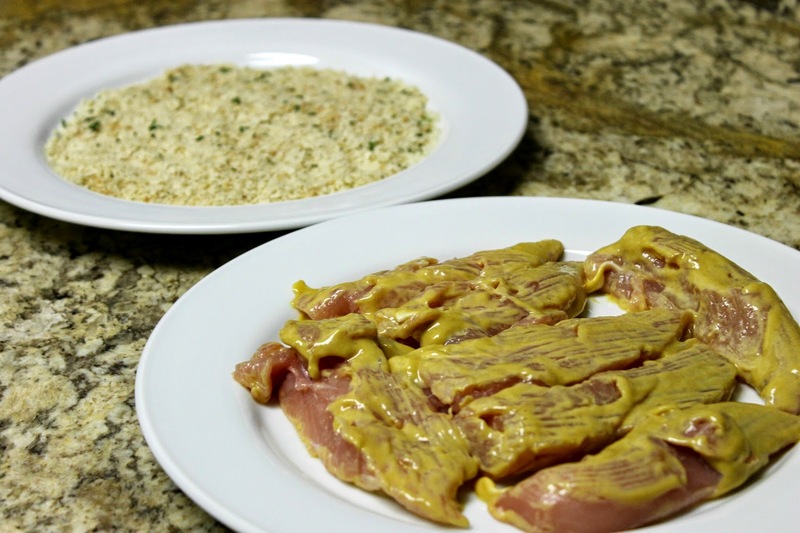 I purposely choose tenderloins for this recipe as opposed to breasts for a shorter cooking time. Great recipe and going to make this soon for company! My name is Mary. Easy recipes packed with unbeatable flavor is the only way I will spend my time in the kitchen. I believe I have a lot to offer as far as tips and tricks to winning over just a loved one or a whole dinner party! I hope you enjoy :) And please share the love too!